The pain that headache and migraine sufferers endure can impact every aspect of their lives. A widely accepted form of treatment for headaches, acupuncture can offer powerful relief without the side effects that prescription and over the counter drugs can cause. Headaches and migraines, as well as their underlying causes have been treated successfully with acupuncture and Oriental medicine for thousands of years. 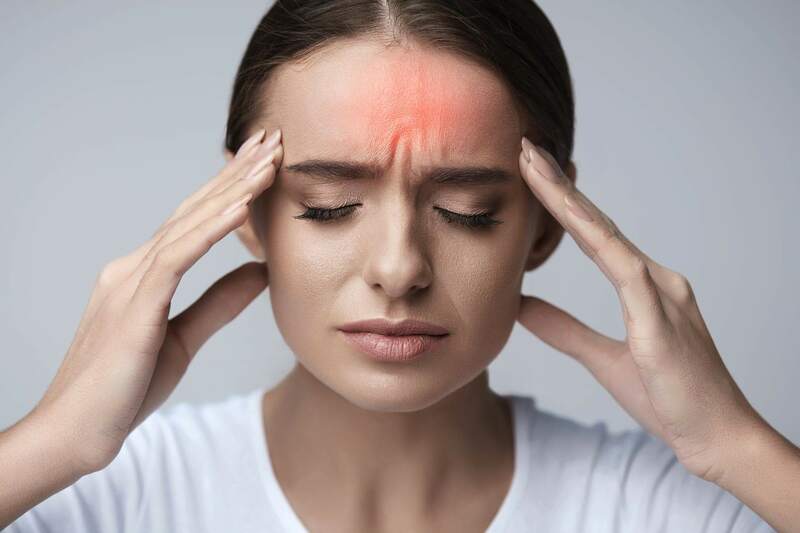 Acupuncture and Oriental medicine can be used alone in the management and treatment of headaches, or as part of a comprehensive treatment program. Your answers to these questions will help us create a treatment plan specifically for you. The basic foundation for Oriental medicine is that there is a life energy flowing through the body which is termed Qi (pronounced Chee). This energy flows through the body on channels known as meridians that connect all of our major organs. According to Oriental medical theory, illness or pain arises when the cyclical flow of Qi in the meridians becomes unbalanced. Acupuncture stimulates specific points located on or near the surface of the skin to alter various biochemical and physiological conditions that cause aches and pains or illnesses. Do you or someone you know suffer from headaches or migraines? Call (604)428-9946 today to find out how our holistic approach can help you!